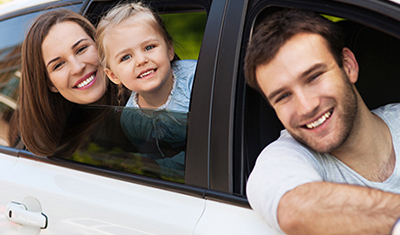 The best coverage for your vehicle. Covers against damage to your car, other vehicles and property. Choose to add on a number of optional ‘peace of mind’ extras. 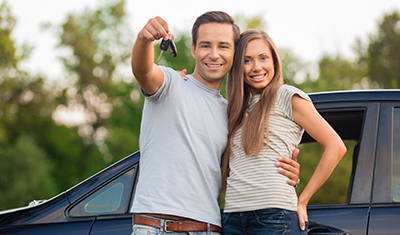 See a detailed comparison between each car insurance type.